Royal Birmingham Conservatoire presents 15 months of incredible concerts and events. Featuring Sir Lenny Henry, Julian Lloyd Webber, Peter Donohoe, Nitin Sawhney, Jennifer Walshe, Orkest de Ereprijs, Flatpack Film Festival, Supersonic Festival and many more, the Conservatoire invites the world to experience music in its brand new, state-of-the-art venues. In the years since his unprecedented success as Silver Medal winner of the 1982 7th International Tchaikovsky Competition in Moscow, Peter Donohoe has built an extraordinary worldwide career. He is acclaimed as one of the foremost pianists of our time, for his musicianship, stylistic versatility and commanding technique. This is the second of four all-Mozart concerts, with further recitals on 17 May and 13 June. The dynamic and renowned Dutch ensemble, Orkest de Ereprijs functions as a collective, its line-up including wind, brass, electric guitars and percussion. This concert includes works from composers with whom they have a close association: Willem Breuker, Raphaël Languillat, Mary Finsterer and Martijn Padding, the featured composer of last year’s No Frontiers Festival. This unique project brings together the Conservatoire’s own Thallein Ensemble with Orkest de Erprijs to create a radical re-imagining of the orchestra. Hitchcock’s silent chiller is teamed with a suitably tense, atmospheric score by composer and musician Meg Morley who performs as part of her jazz trio the Meg Morley Trio. A unique journey through the solar system, Hungarian animator Réka Bucsi paints a picture of space as you’ve never seen it before. With a brilliant contemporary jazz score from Danish composer Niels Marthinsen and singer Susi Hyldgaard conducted by Nikolai Bøgelund from the Aarhus Jazz Orchestra. Three of the Royal Birmingham Conservatoire’s rising stars play concertos accompanied by the Birmingham Philharmonic Orchestra in their bid for this coveted title which has a prize fund of £1500. Daniel Plant performs Mozart’s Bassoon Concerto while pianists Stefanos Politsakis and Orestis Magou play concertos by Arensky and Rachmaninov. 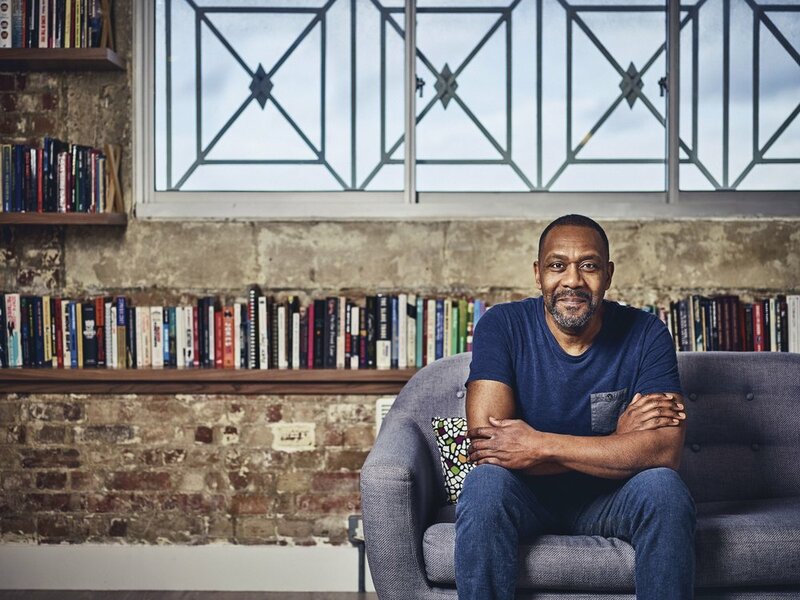 Sir Lenny Henry, Chancellor of Birmingham City University, narrates Prokofiev’s classic tale performed by The Royal Birmingham Conservatoire Pops Orchestra. The concert also includes Bernstein’s Overture, Wonderful Town, Copland’s Hoe-Down from Rodeo and music from Spiderman and Star Wars. A shorter performance for an audience of schoolchildren takes place at lunchtime. A new interdisciplinary music theatre event by Michael Wolters, Catalogue d’Emojis combines traditional piano playing with text, movement, games and virtuosity. With pieces specially created for dynamic piano duo Fumiko Miyachi and Kate Halsall, the event will interpret the catalogue of emojis in a variety of ways, through music, drawings and lists. Royal Birmingham Conservatoire Principal, Julian Lloyd Webber, guest conducts Orchestra of the Swan for a very special Bank Holiday Monday concert with the exceptional cellists Jian Wang and Jiaxin Lloyd Webber. The programme features Elgar’s Serenade for Strings and Introduction and Allegro, Haydn’s First Cello Concerto and Vivaldi’s Concerto for Two Cellos in G minor.